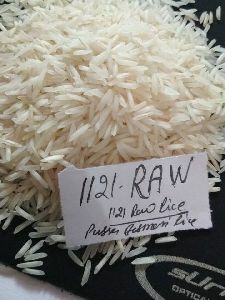 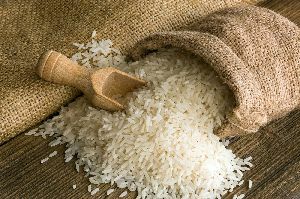 We are one of the most leading exporters and suppliers of Indian Rice located in Jaipur, Rajasthan and Mumbai, Maharashtra. 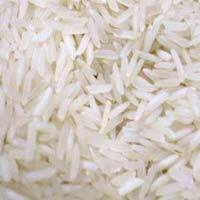 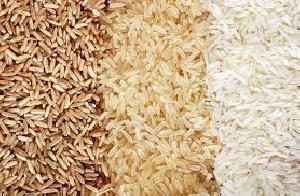 The Indian Rice we provide is fiber-rich, good quality rice which helps in digestion process. 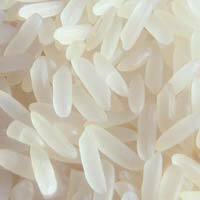 After cooking, the rice has its own sweet aroma. 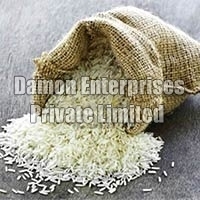 We avail the Indian Rice at market leading prices. 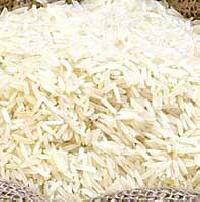 We process orders in bulk with an assurance of timely delivery.